Open from 1st October 2019, 7 days a week. 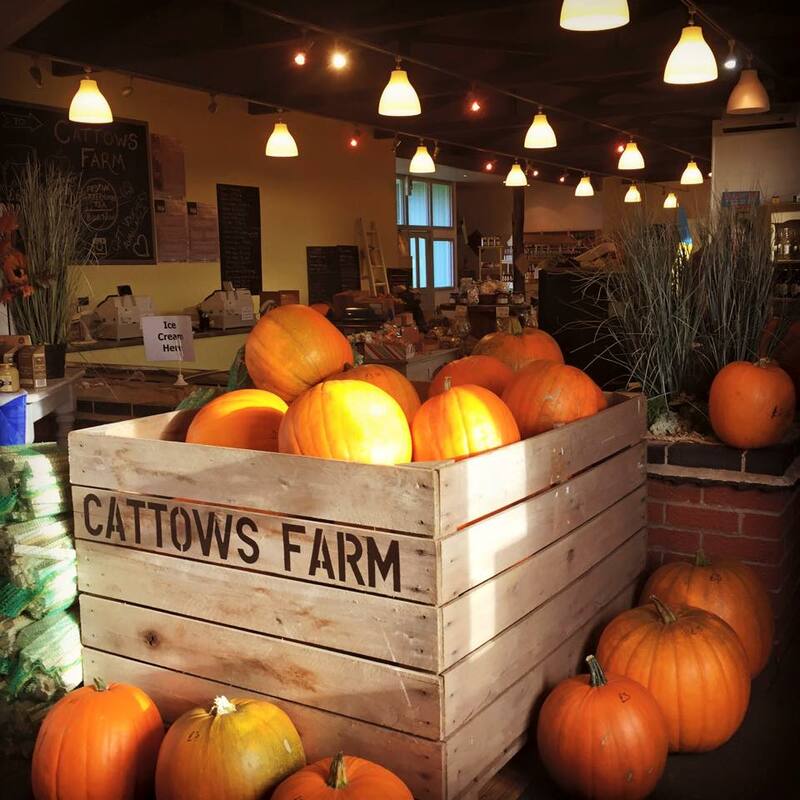 At Cattows farm in Leicester, we will have over 100,000 pumpkins, squashes and ornamental gourds for you to choose from in 2019. Our selection includes many different varieties, such as our warty knucklehead pumpkins and the white varieties called snowman, snowball and ghost. Visiting the farm and picking your own pumpkins is a fun day out for all the family. We also have lots of other things you can do at the farm. Check out our How it works page for more information on picking your own pumpkins. Head to the photo gallery to see our pumpkins for yourself. Cattows Farm is open 9am-5pm 7 days a week, we can’t wait to welcome you.